This is the view of Steve Thobela who has recently been appointed by Novus Holdings (JSE: NVS), a leader in the South African commercial printing and manufacturing sector, to the position of Novus Print: Executive - South, effective as of 01 April 2019. He will lead the Group’s flagship printing facility in Cape Town, with Paarl Coldset in both Cape Town and Port Elizabeth reporting directly to him. The appointment forms part of Novus Print’s plans to streamline its printing division and maximise efficiencies to futureproof the business. “The impact of the printing sector is exceptionally broad; it shapes our understanding of our world. From the newspapers and magazines that inform and entertain us, right through to education and communication, with for example signage, packaging and labels, and learning materials,” says Thobela, who has been cultivating a deep-seated passion for print since 1989 when he started his career as an apprentice typographer, earning an award for the second-best apprentice in the country. 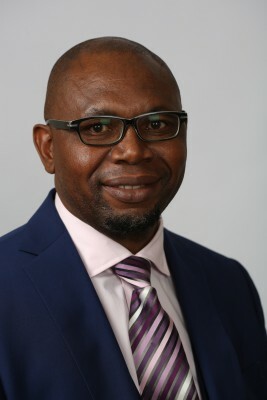 He has also worked in the print production departments of the Pretoria News, Perskor, the Sowetan and The Newspaper Printing Company (TNPC) before becoming Operations Manager of Independent Newspapers in the Western Cape. 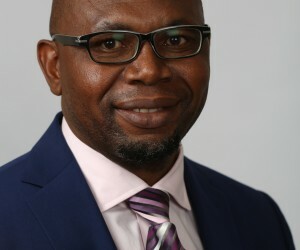 His more recent role as CEO of industry body PrintingSA has afforded him a more macro view of the print industry and its challenges and opportunities. “I hope to bring this experience to my new role,” says Thobela. He believes that growing the print industry should be everyone’s concern, given its large impact. It currently employs over 45 000 people and contributes about R55 billion to the country’s Gross Domestic Product (GDP), making it the sixth largest industry in South Africa. Andre Smit, Group Executive: Novus Print, says that Thobela’s appointment is exciting and brings a new dynamic to the print division. “Steve’s experience, as a leader in the print industry body, will bring vast industry knowledge and deep-seated experience to the position. I look forward to the valuable contribution that he is sure to make to our business,” concludes Smit.